Over the past 15 years, the typical client commissioning Brandient’s services of consultancy and design was the emerging and expanding company, be it entrepreneurial or established, local or multinational. However, during the recent social and economic transformations at the level of people’s lives, businesses, and societies at large, we could not miss the ascent of smaller, local entrepreneurial businesses that dare to compete in many markets against the established brands, striving to offer authentic, niche products and services. We call these brave businesses “indie brands”. 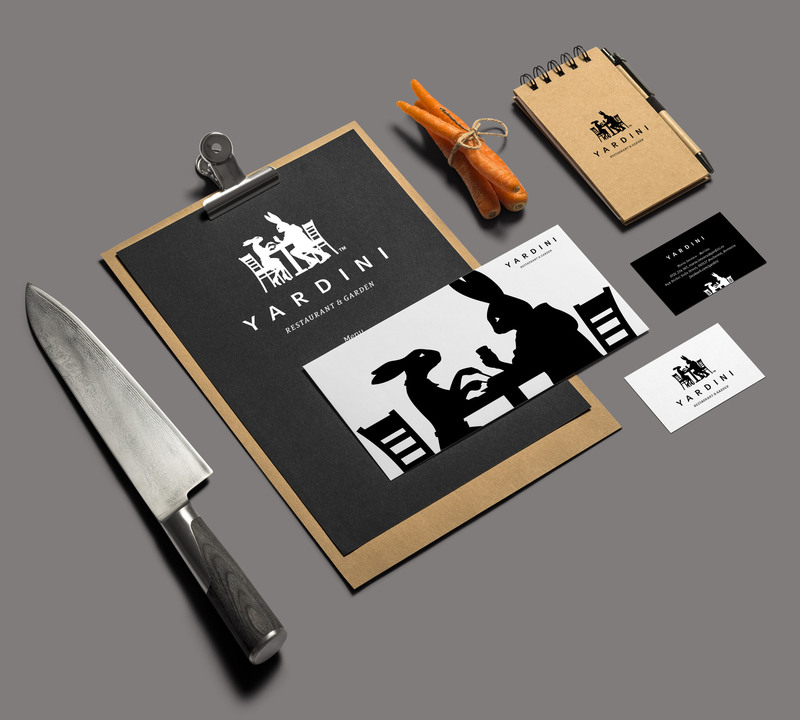 Yardini is a youthful restaurant & garden in the heart of Bucharest that needed an identity refresh, especially in order to promote its beautiful summer courtyard. 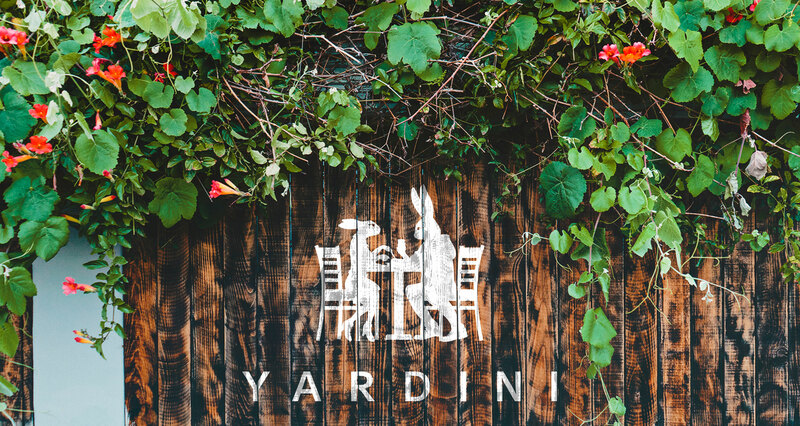 The name we created for them — Yardini — sounds familiar to both English and romance-language speakers, and can be traced easily to words that mean garden (e.g. 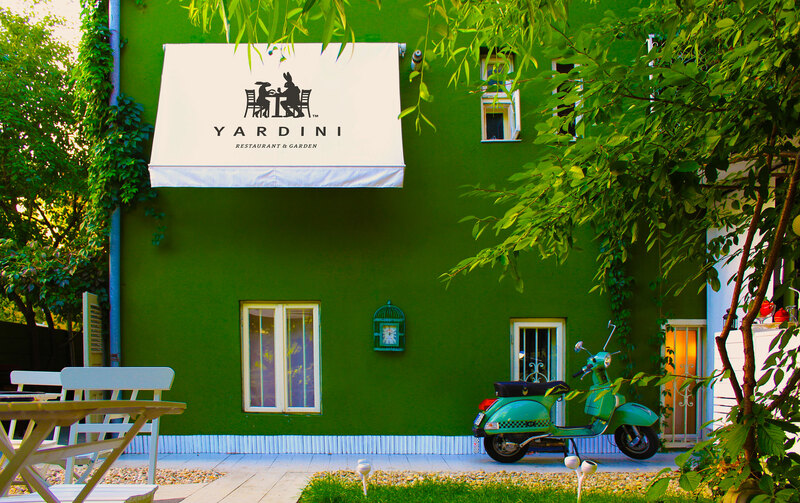 yard, jardin), while also conveying a luscious, Italian sound. 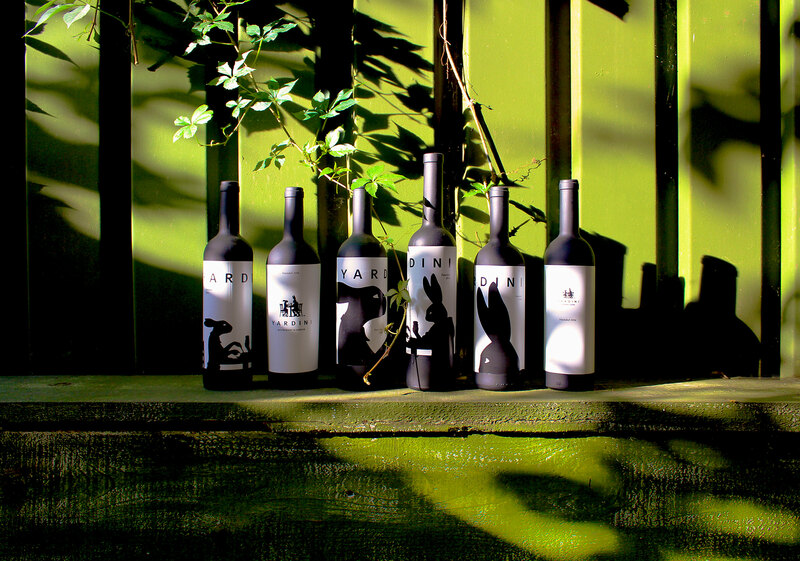 However, it is the visual logo that makes a lasting impression on both patrons and passers-by. 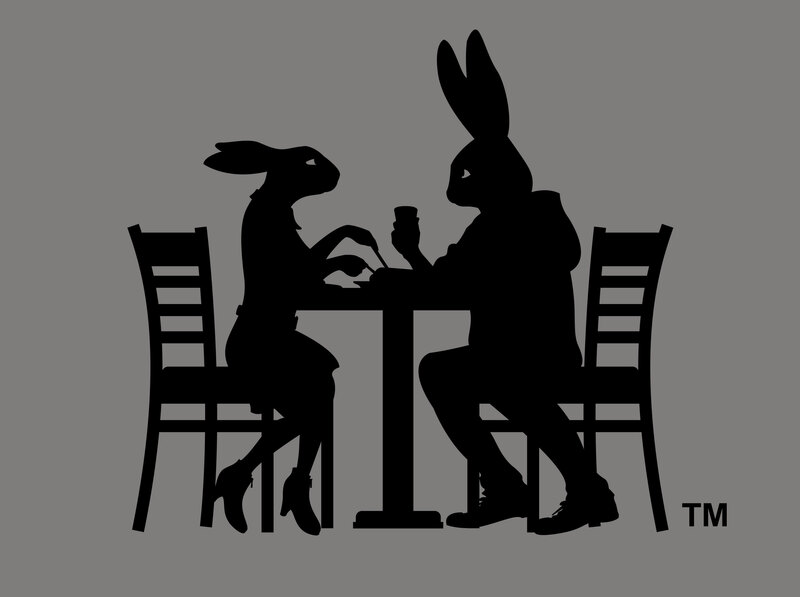 The two anthropomorphic rabbit characters dining together are lovely and eye-catching, providing the logo with both appeal and memorability. 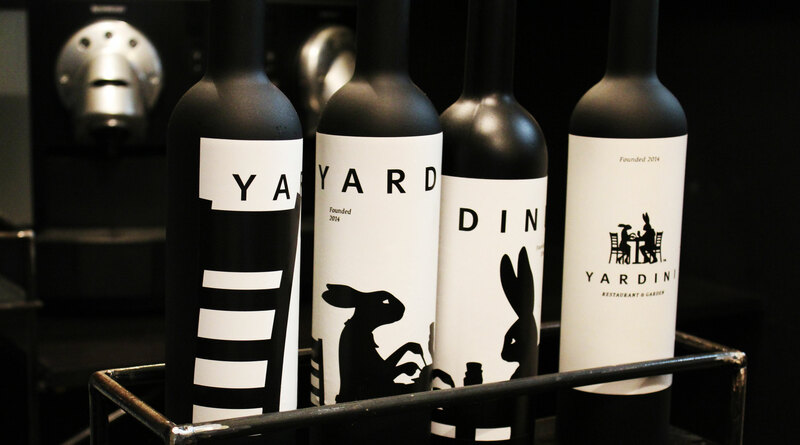 The logo was distinguished with Merit award at Graphis Design Annual 2016. • Graphis Merit Award in 2015.